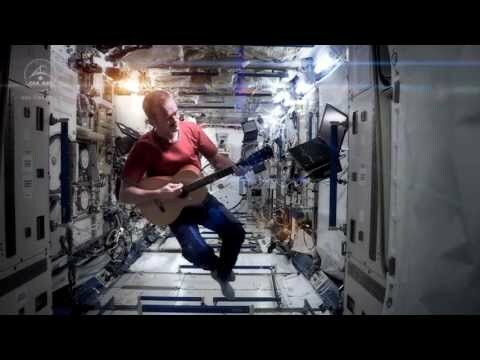 This revised version of David Bowie’s “Space Oddity,” was recorded by Commander Chris Hadfield on board the International Space Station. It is unbelievably good, and should be watched as a video whenever possible. For emergency listening situations, here’s the MP3. Pop Dust did a good job comparing the lyrics between the original and Hadfield’s version.